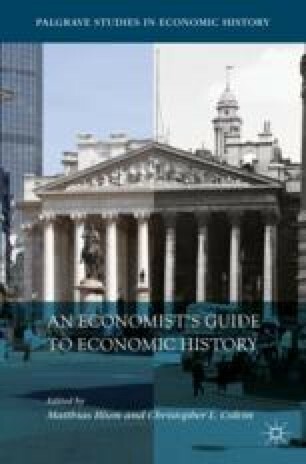 This chapter discusses the interaction between contemporary economic policy, the history of economic thought and economic history. Reflecting on the works of Cairncross, Eichengreen, and Offer and Söderberg, the author argues that students suffer from a reduction in their economic literacy as a result of a curriculum that marginalises the past. This failure has wider social costs and may result in inferior policymaking. The chapter concludes by advocating a shift in economics towards a more policy-driven direction.